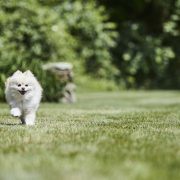 Is it legal to use an electric dog fence to keep my pet safe? Are electric dog fences legal? So you’ve read the recent media reports and are confused about whether electric dog fences are legal. 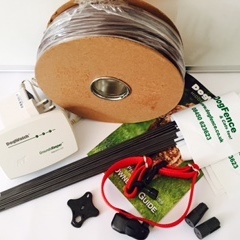 If you are concerned about your pet’s safety and want to use an electric dog fence read on ….. 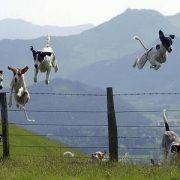 The good news is if you are considering installing an electric dog fence they are completely Legal to use in England. Our dogs and cats can have their freedom and safety! 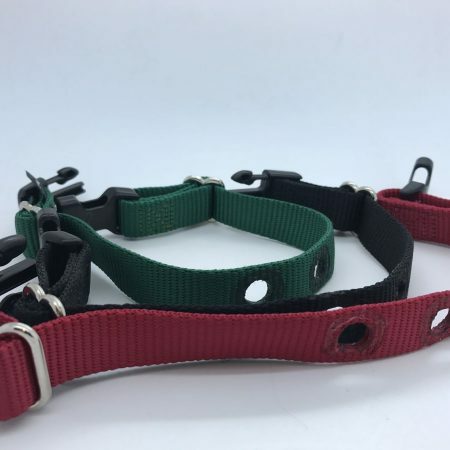 In March 2018 the Government launched a consultation into the use of all electronic dog and cat collars. Over a 6 week consultation period 7000+ people responded. Interestingly, the majority of people (64%) were opposed to a ban. The Government looked at the evidence and the research for both the hand held units (aka remote training collars) and containment fences (aka electric dog fences). In August the Government announced that they would not ban invisible dog fence systems. They went on to state that these fence systems offer safety to pets. Are there any regulations for installing a electric dog fence? 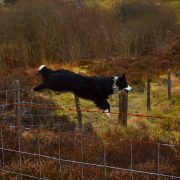 After considering the evidence the Government noted that in the interests of pet welfare containment fences must be Professionally installed. They . 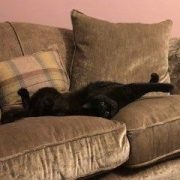 From Autumn 2018 all containment fences will have to be professionally installed with onsite training for the cat or dog. What do I get with Professional Installation? So what does Professional Installation give the customer? 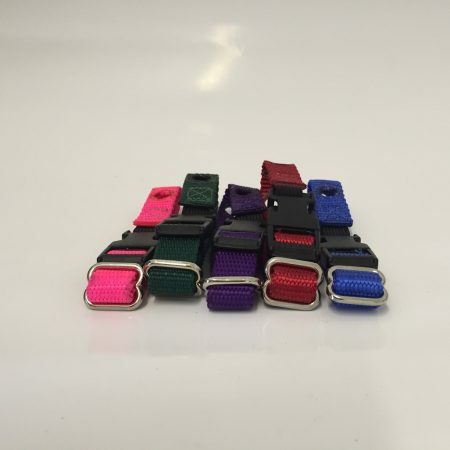 Firstly extensive knowledge as well as advise and a good standard of product. Companies that offer full installation will have correctly trained their operatives. The operatives will be trained to know where to place the wire and how to correctly train the pet. These Companies will have also researched the best products in terms of durability and safety. 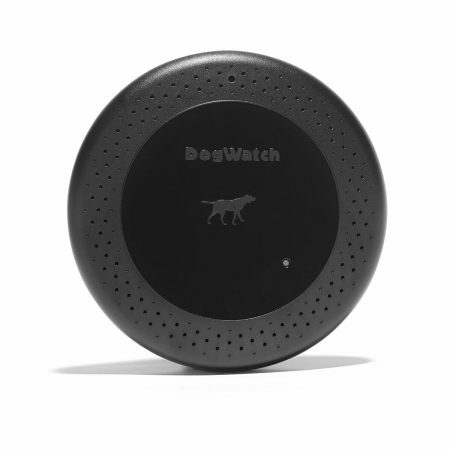 If a product is constantly breaking down due to poor quality of wire or hardware it will leave the pet vulnerable. When installing an electric dog fence correct placement of the cable is crucial. Ideally the cable will be buried to avoid damage. In situations where burial is not possible the Installer will find a safe position above the ground. The product sold should have in-built safety features to protect the pet. This will include automatic shutdowns, a low battery warning and a good long battery life. 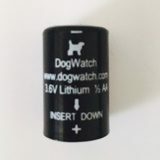 It is important to consider that if the battery runs out the pet could run out! When installing the cable advice should be given on areas to avoid and where possible the cable should follow natural boundaries. Once the fence has been installed the Professional should train the cat or the dog for the owner. Ongoing guidance and support should be part of the service. 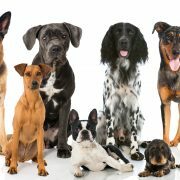 A reputable Installation Company should keep records of the pets individual requirements and offer a follow up service for the future. How do I know if I am getting a Professional Installation? Companies that offer full installation will have a proven track record so it will be easy to ask for references and check reviews. They should also offer installation using the trenching equipment and post installation service. Using a one man band or sub-contractor may not meet the Professional Installation regulations require. Due to the high cost of the installation equipment it is unlikely that these individuals will have access to correct installation tools and are most likely not trained. Furthermore a reputable installation Company will usually offer a good guarantee regarding their product and service. Intrigued and want to learn more? 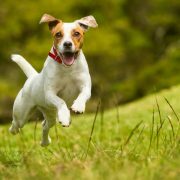 call us on: 03450 623 623 or email us on: info@dogfence.co.uk today. 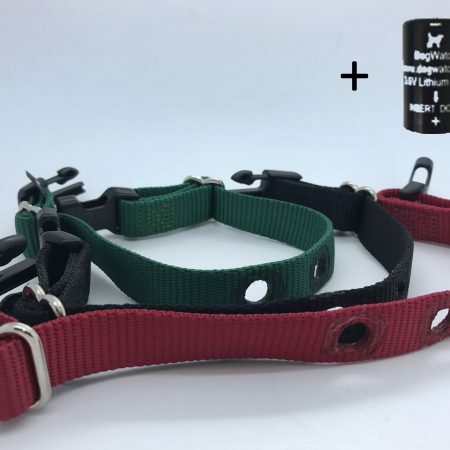 Electronic dog fences - are they safe for small dogs? 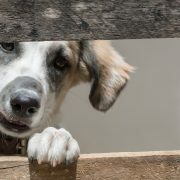 How to stop the dog escaping from the garden? 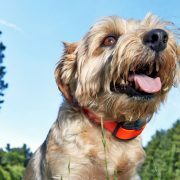 What is an electric shock collar?